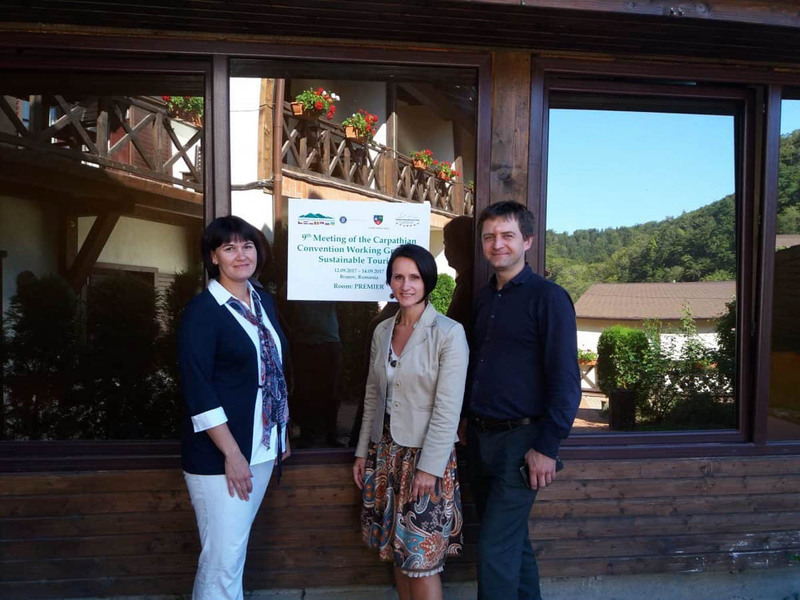 On the 25 and 26 of January, 2018 European Wilderness Society will join the meeting of 3 Carpathian Sustainable Tourism Centres (CSTC) of Poland, Romania and Ukraine, which will take place during Tourism fair Slovakiatour in Bratislava, Slovak Republic. Effective implementation of the Carpathian Brand. The meeting is facilitated by the Michael Meyer, sustainable tourism expert, ETE (Germany). The representatives of the Ministry of Environment of Slovakia and the Ministry of Economic Development and Trade of Ukraine will join the event. Operational Programme Romania-Ukraine is launched!